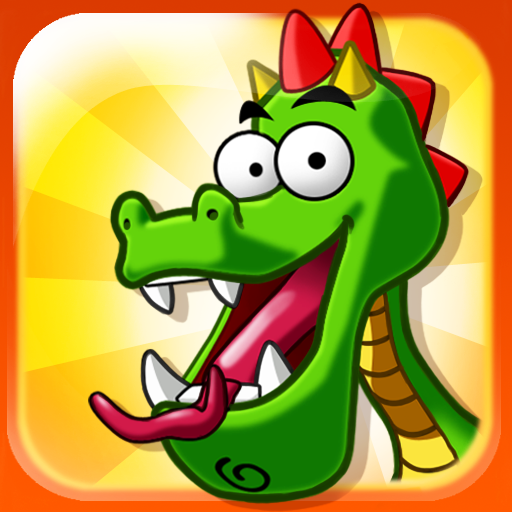 Keep the royal pet satisfied by directing food into his mouth in Miniclip's physics puzzler, Feed That Dragon. We also have an education app that introduces your child to the alphabet, and a game that allows you to build your own world out of bricks. ART ABC ($0.99 → Free, 121.4 MB): Introduce your young child to the alphabet with this engaging education app. Each letter of the alphabet is presented against a fine art background. Your child can just tap on the scene to reveal a hidden object with a name containing the letter. 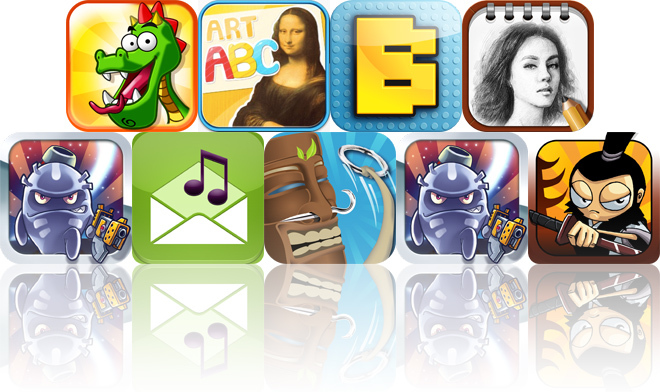 The app includes clear narration, fine art from famous artists, soothing background music, and a sing-along mode. ART ABC is available for free for a limited time. It has a 5-star rating with a total of 34 ratings. 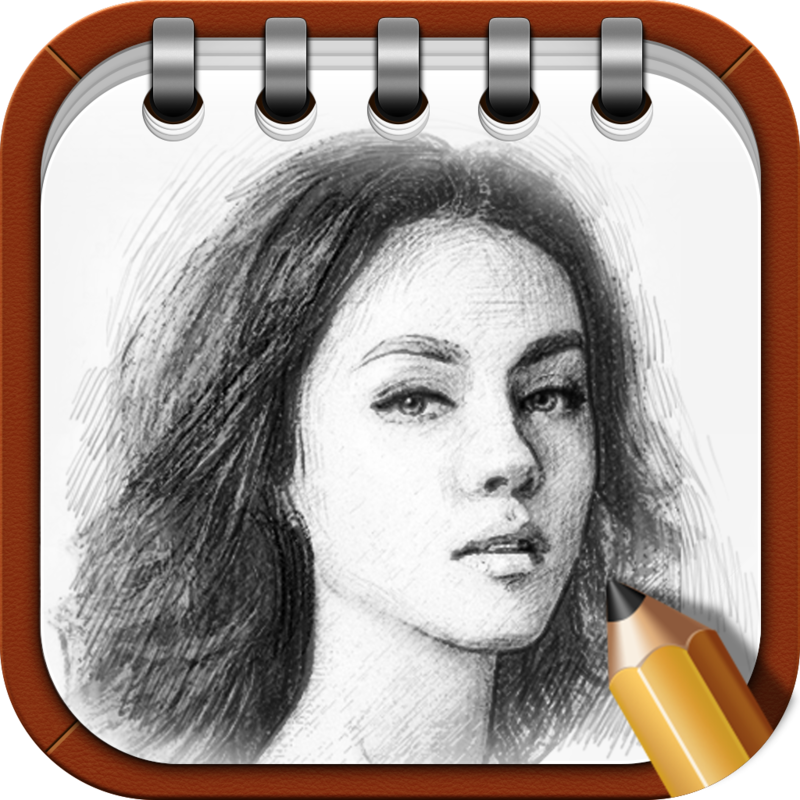 PowerSketch ($0.99 → Free, 25.4 MB): Have a little fun with your photos and videos with this photography app. It includes 17 unique sketch filters that can be applied to your camera feed in real-time, so you'll always know how your photo or video will turn out before capturing it. Photos and videos can include a date label, geotag information, and can instantly be copied to your Camera Roll if desired. They can also be shared via Facebook, Twitter, Tumblr, Flickr, YouTube, and email. PowerSketch is available for free for a limited time. It has a 4-star rating with a total of 207 ratings. Zombie Sam ($0.99 → Free, 144.0 MB): Rescue survivors and keep your dojo safe from the zombie invasion in this castle defense game. As the ghastly beasts approach, just swipe your fingers over them to lop off bits and pieces. You can utilize multiple fingers to do the deed, but be careful not to swipe over dynamite-laden zombies or survivors. The game includes 20 types of creatures, dojo upgrades, and achievements and leaderboards via Game Center. Zombie Sam is available for free for a limited time. It has a 5-star rating with a total of 10 ratings. Feed That Dragon ($0.99 → Free, 19.0 MB): A physics-based puzzle game where you must Feed That Dragon. In each level you're provided with a set of tools, which you must arrange in just the right way to get the food to the royal pet. Collect all three stars along the way to earn a perfect rating. The game includes four environments, over 100 levels, and leaderboards via Game Center. Feed That Dragon is available for free for a limited time. It has a 4.5-star rating with a total of 315 ratings. TiKi Toss 3D ($0.99 → Free, 19.6 MB): A digital version of the classic hook-and-ring game. Grab the ring that's attached to the rope and swing it towards the hook on the tree to score points. The game includes three modes, island music, and realistic physics. TiKi Toss 3D is available for free for a limited time. It has a 3-star rating with a total of 168 ratings. Monster Shooter: The Lost Levels ($0.99 → Free, 72.7 MB): Save a cute little kitten from evil alien forces in this dual-stick shooter. Fight your way through waves of enemies by blasting them with a variety of powerful and fully upgradable weapons. You can also level up your character and assign new perks to become a more efficient killing machine. The game includes four planets, 80 levels, 12 weapons, more than 100 missions, and achievements and leaderboards via Game Center. 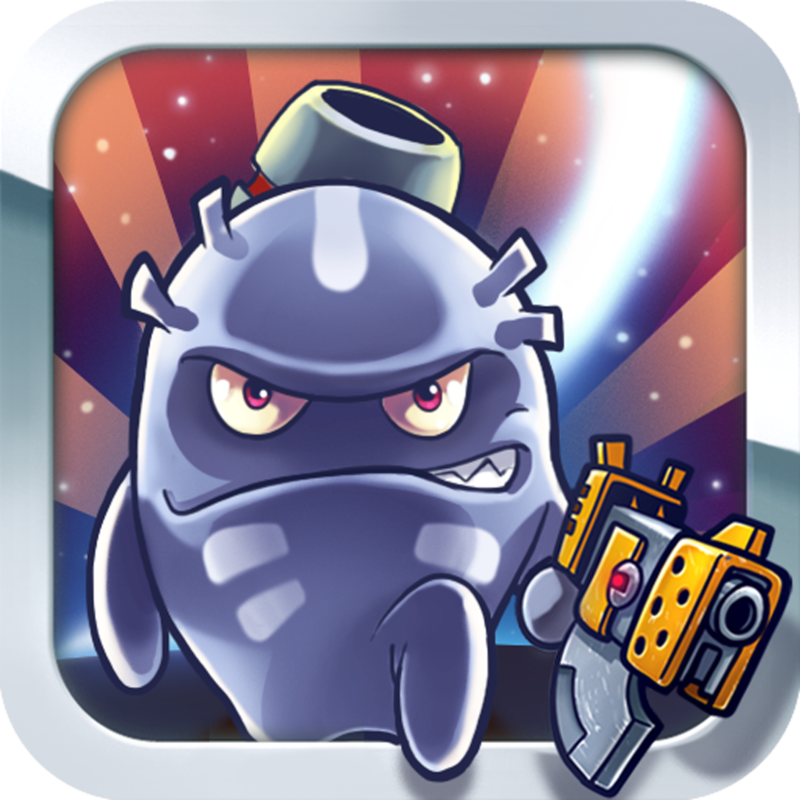 Monster Shooter: The Lost Levels is available for free for a limited time. It has a 4.5-star rating with a total of 10992 ratings. 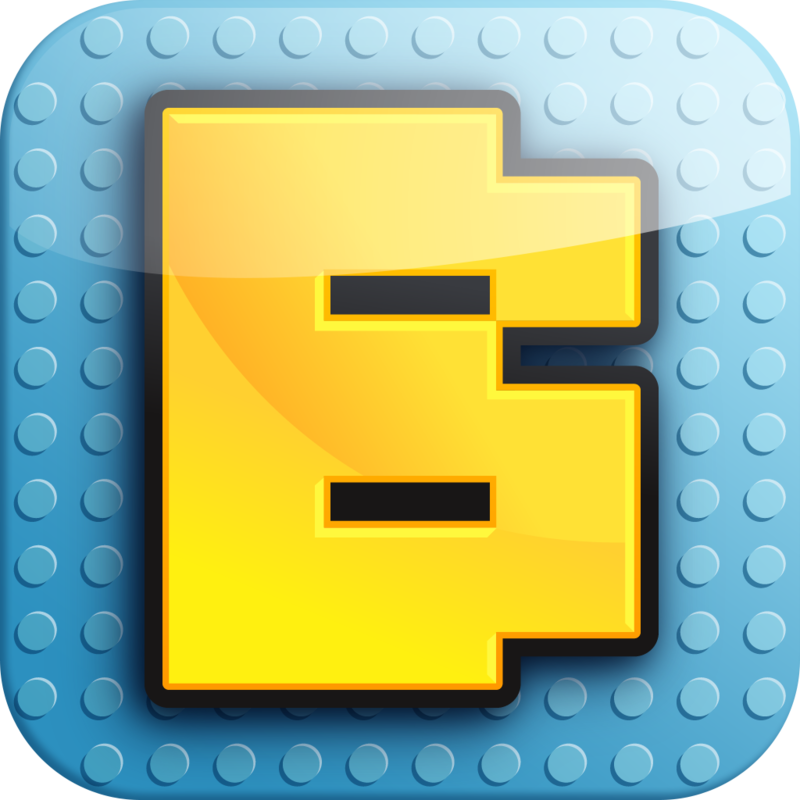 Bloxy HD ($0.99 → Free, 33.2 MB): Build your own world using bricks and mini-figures in this creative game of construction. You're able to utilize more than 50 types of bricks and 14 mini-figures. Just drag your finger across the screen to position your item, and double-tap to place it. Items can be repositioned, rotated, and colored. The game also includes eight grid colors, multiple grid sizes, three background images, the ability to rotate the camera, and the ability to share your creations via email. Bloxy HD is available for free for a limited time. It has a 4.5-star rating with a total of 15 ratings. Song Express ($0.99 → Free, 918.5 KB): Share your favorite songs with your friends no matter where you are with this music app. You're able to select any song from your library, and Song Express will generate an email that includes the actual MP3 or M4A file along with all of its metadata. 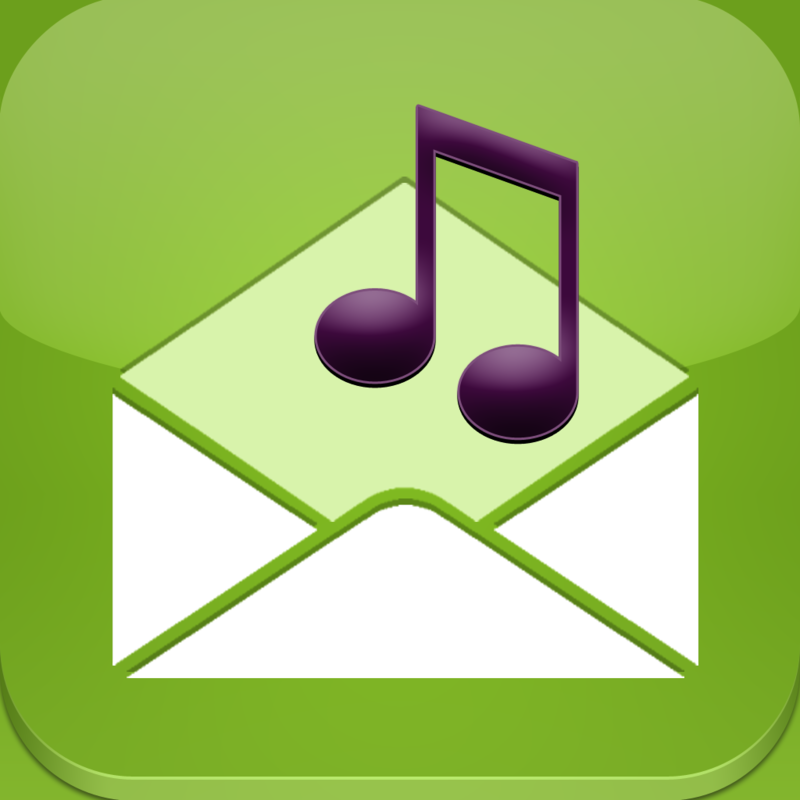 Your recipient can then access the song on any device. 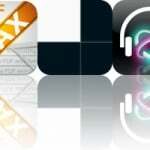 The app is able to send multiple songs at once as long as the size doesn't exceed 10MB. Song Express is available for free for a limited time. It has a 4.5-star rating with a total of 18 ratings. 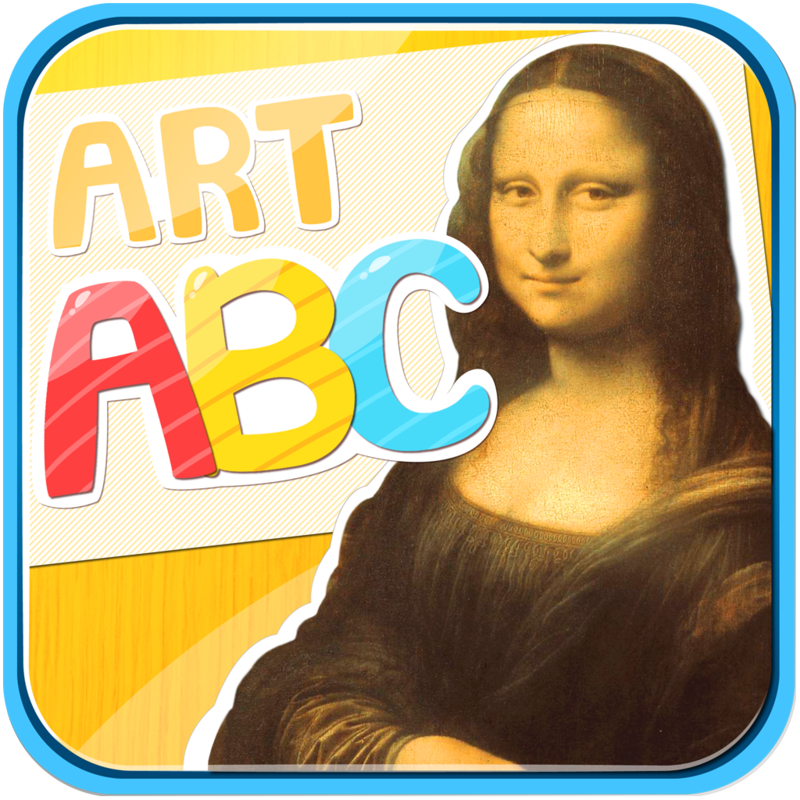 ART ABC HD ($0.99 → Free, 121.5 MB): Introduce your young child to the alphabet with this engaging education app. Each letter of the alphabet is presented against a fine art background. Your child can just tap on the scene to reveal a hidden object with a name containing the letter. 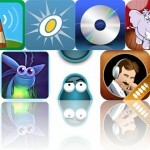 The app includes clear narration, fine art from famous artists, soothing background music, and a sing-along mode. ART ABC HD is available for free for a limited time. It has a 4.5-star rating with a total of 10 ratings. 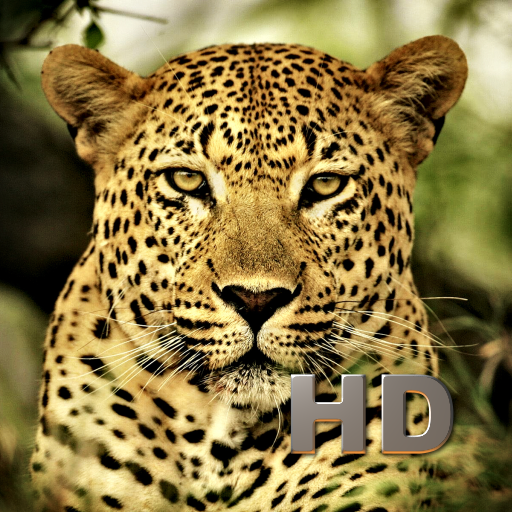 Animal Kingdom HD is available for free for a limited time. It has a 3.5-star rating with a total of 21 ratings. Zombie Sam HD ($0.99 → Free, 115.0 MB): Rescue survivors and keep your dojo safe from the zombie invasion in this castle defense game. As the ghastly beasts approach, just swipe your fingers over them to lop off bits and pieces. You can utilize multiple fingers to do the deed, but be careful not to swipe over dynamite-laden zombies or survivors. 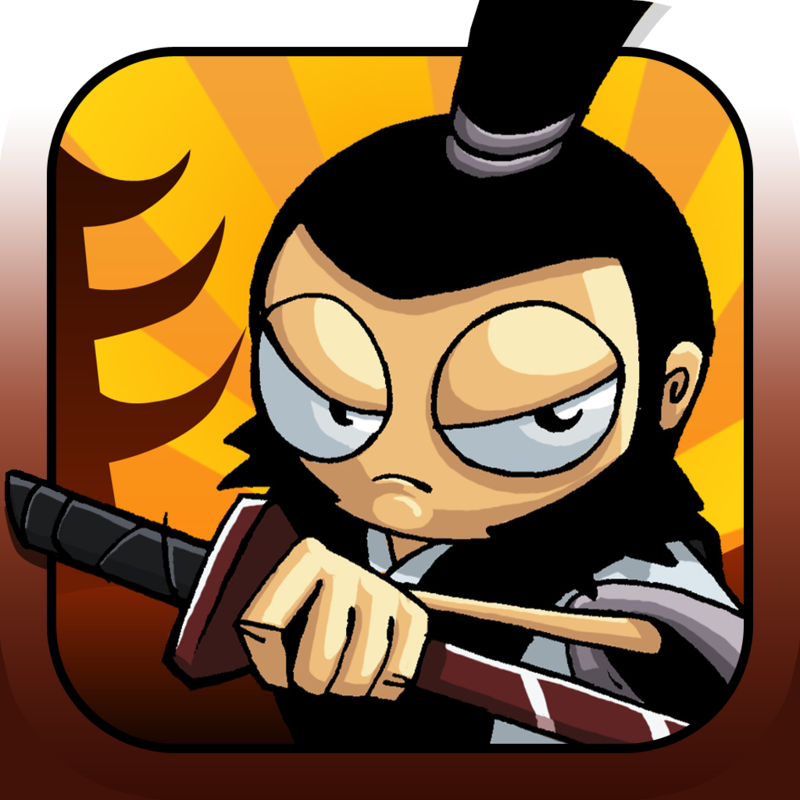 The game includes 20 types of creatures, dojo upgrades, and achievements and leaderboards via Game Center. Zombie Sam HD is available for free for a limited time. It has a 5-star rating with a total of 10 ratings. Feed That Dragon HD ($2.99 → Free, 28.6 MB): A physics-based puzzle game where you must Feed That Dragon. In each level you're provided with a set of tools, which you must arrange in just the right way to get the food to the royal pet. Collect all three stars along the way to earn a perfect rating. The game includes four environments, over 100 levels, and leaderboards via Game Center. Feed That Dragon HD is available for free for a limited time. It has a 4-star rating with a total of 559 ratings.